Insurance company Euroins Romania (formerly Asitrans Asigurari) underwrote gross premiums worth 35.36 million RON (9.72 mln euros) in the first quarter of the year, up 26% compared with the same time last year, Ziarul Financiar reported. Fire and natural hazard insurance saw the highest increase, by 57%, while comprehensive insurance rose by 33%, and auto liability insurance by 23%. 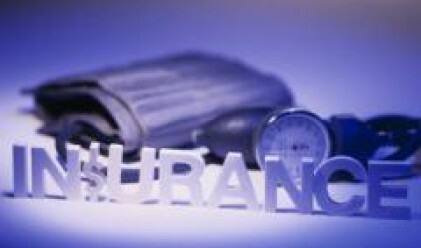 Also witnessing significant increases was agricultural insurance and goods insurance. The turnover of Euroins Romania is superior to the growth rate of the overall general insurance market in Romania, according to Bogdan Stan, general manager of the company. Euroins Romania's shareholders decided on April 29th to increase the share capital by 12.1 million RON (3.33 mln euros) to 36.3 million RON (9.99 mln euros). Euroins Romania reported revenues worth 91.17 million RON (25.1 mln euros) from insurance premiums last year, up 40.1% against 2006. Last year, Eurohold Bulgaria took over 75% of the Asitrans Asigurari shares for 12.5 million euros.